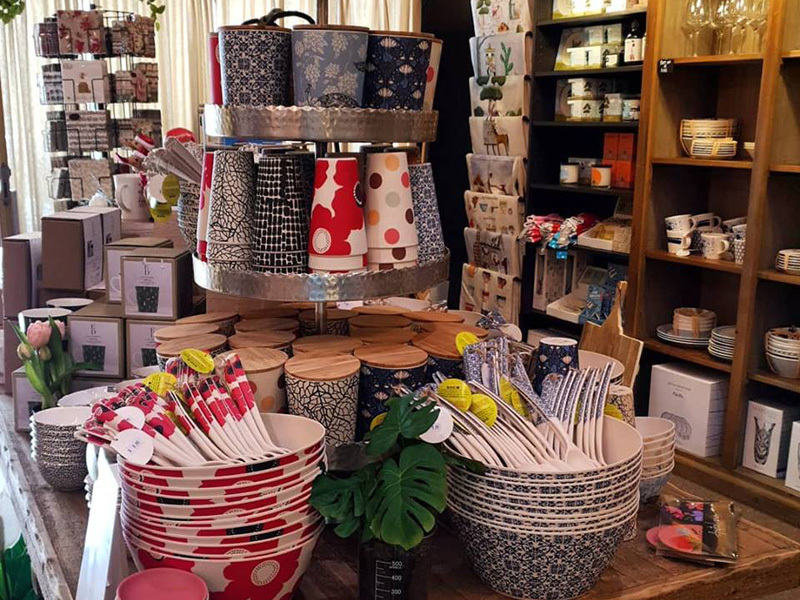 We are stocked up with our Eco bamboo range ready for pre – Christmas entertaining. Instead of taking a bottle of wine to your next BBQ, take something tasty in the bowl and leave it with your hosts as a gift! These are dishwasher safe as well as being completely bio-degradable! These disappear quickly, so don’t delay – especially the salad servers as they are our most popular secret Santa 🎅 gift for $9.95.